Is honey good for you? 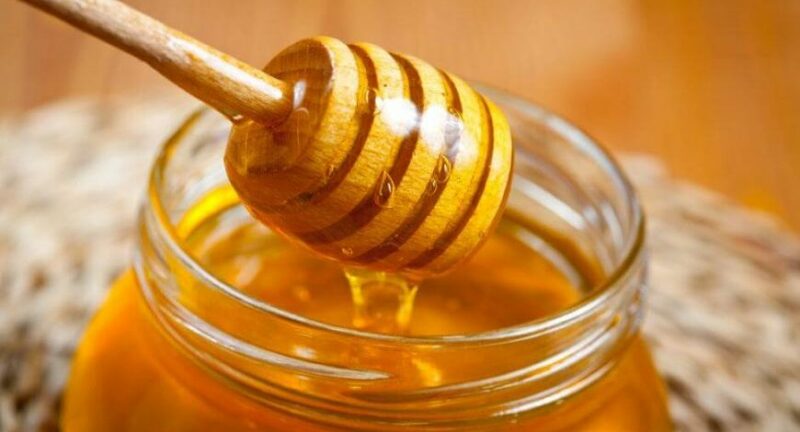 If taken the right way, yes, honey can be immensely beneficial for the system, especially for the circulatory system. So how exactly is honey good for you and what’s the right way to consume it? Let’s see what yogi and mystic, Sadhguru has to say. Sadhguru: Honey is a substance whose chemical composition is very close to that of human blood, and it has a different impact on the system depending on whether you consume it raw, with cold water, or in warm water. Honey should never be cooked or put in boiling water. The water should be warm, not boiling hot. Honey should also not be given to children under the age of one.